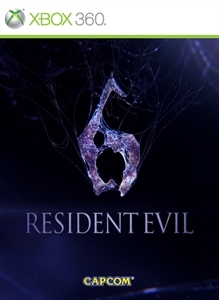 This will add The Catacombs stage to The Mercenaries in Resident Evil 6. This stage features multiple traps and gimmicks such as guillotines and spears. It will take good sense and expert timing to lure the enemies into these traps!